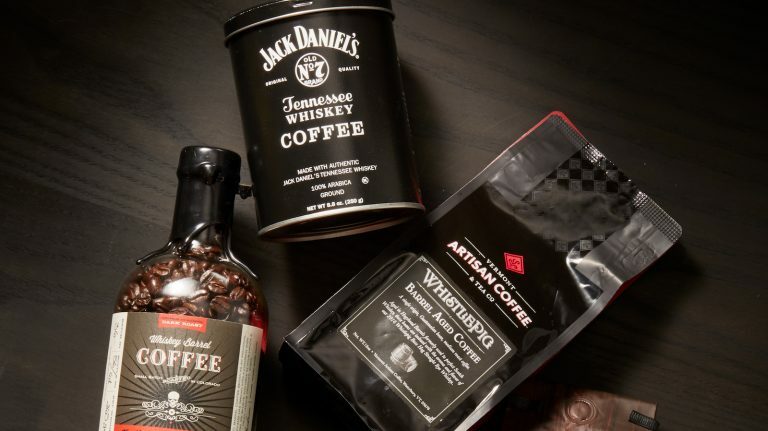 Fill your mug with a morning eye-opener—no alcohol involved. 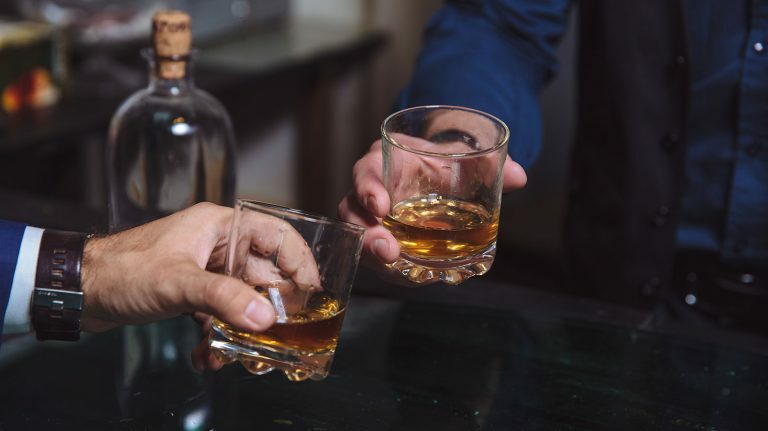 When quenching your thirst, reach for a quality bottle of scotch, bourbon, or rye that won’t break the bank. 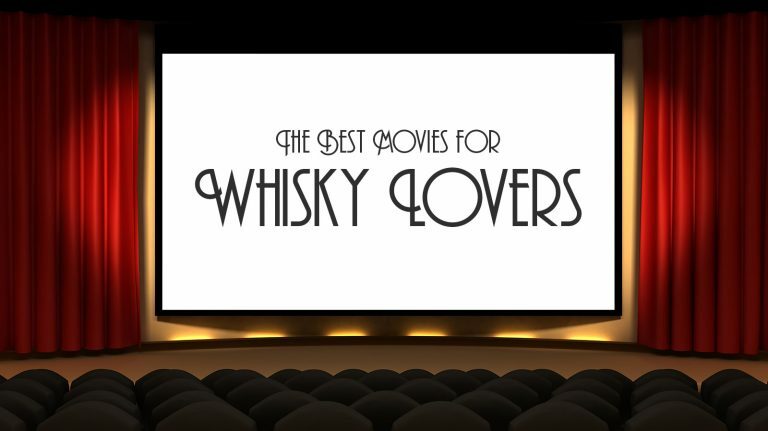 From classics to newer releases, these films put whisky in a starring role. Make Dad’s dram a bit more memorable with a custom message on the bottle. 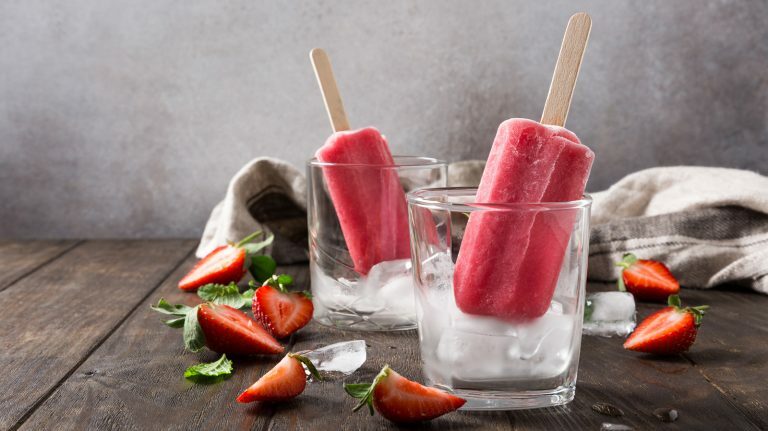 A splash of whiskey takes these frozen treats over the top. 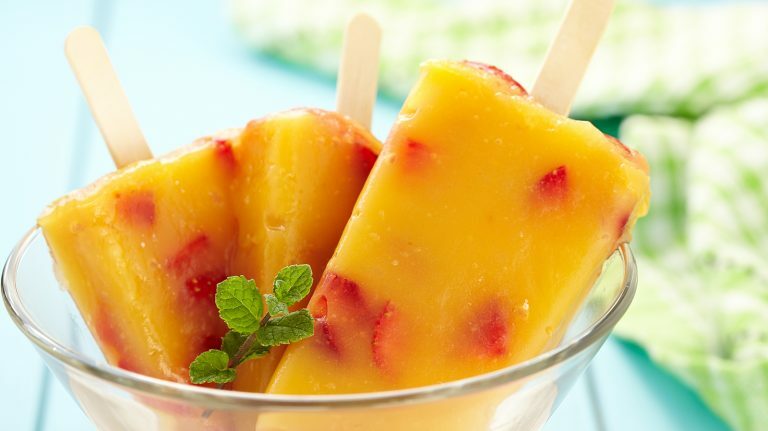 Fresh fruit and bourbon or rye whiskey combine for a delicious summer treat. 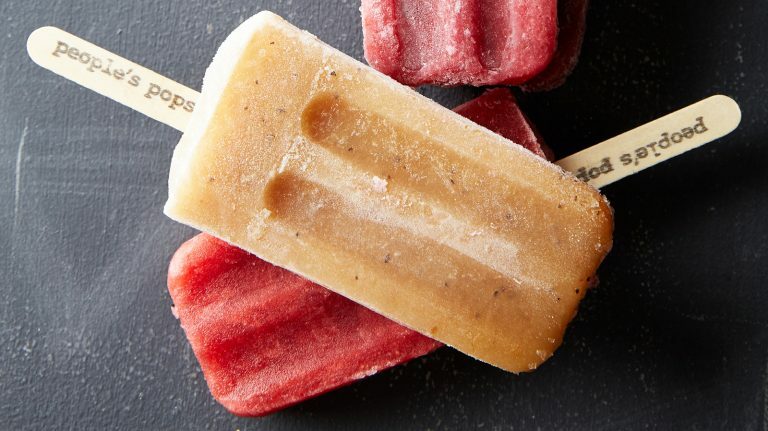 Use bourbon or rye to spike this frozen summer treat. 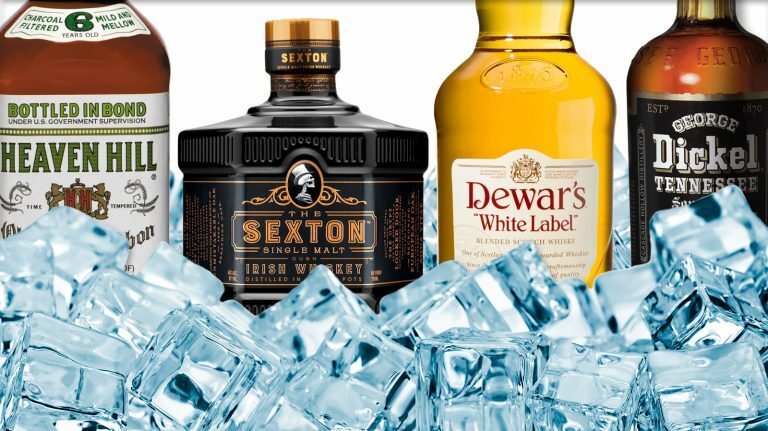 Put a frozen spin on a classic bourbon or rye whiskey cocktail. 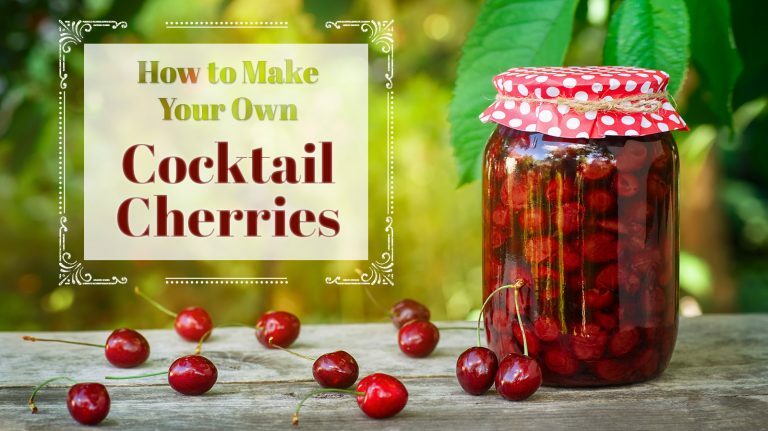 Stop buying Day-Glo maraschino cherries for your Manhattan. 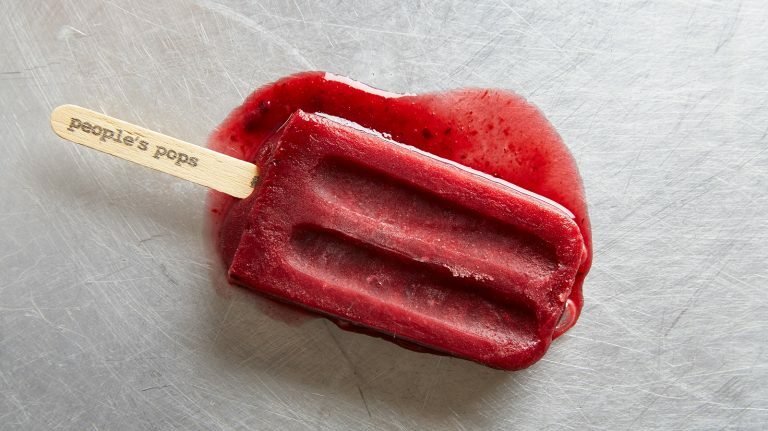 It’s easy—and tastes way better—to make your own. 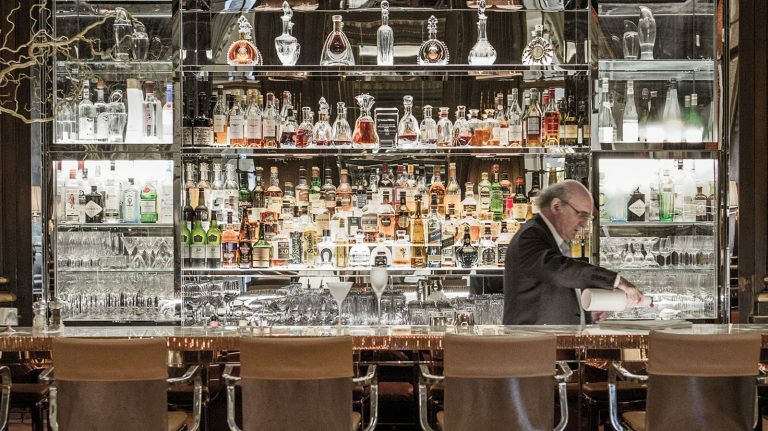 Remember these bars, hotels, and restaurants next time you’re in the city of lights. 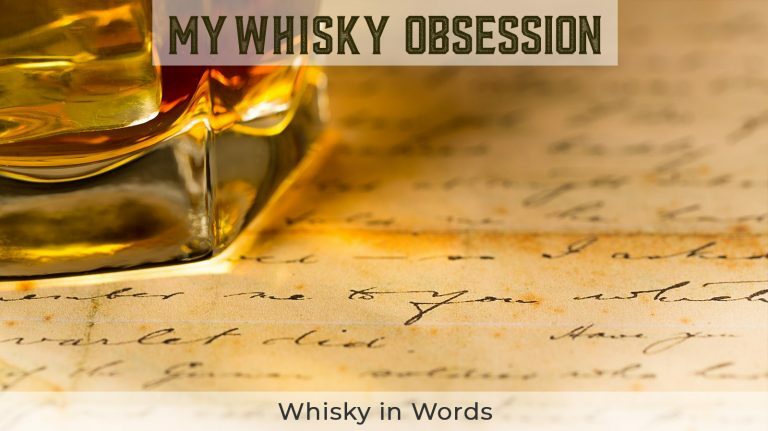 Skilled at making fine wine, Olivier Humbrecht’s other liquid passion is single malt scotch.